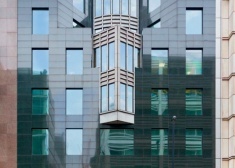 The iconic Tower 42 is located in the heart of the City, positioned between Old Broad Street and Bishopsgate. 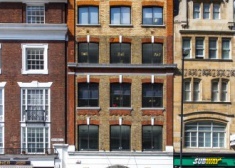 120 Old Broad Street is a centrally located, high specification office building. The 4th floor has just been refurbished. 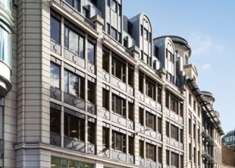 3 Lombard Street is one of the City's most prestigious addresses. 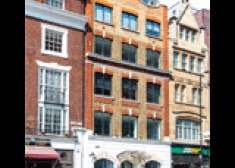 The property is within an established office area dominated by a large number of major banking, financial, legal, professional and insurance occupiers. 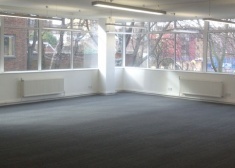 Air conditioned offices to let with new entrance now completed. Rotherwick House is a Grade II Listed building situated on a private cobbled courtyard. 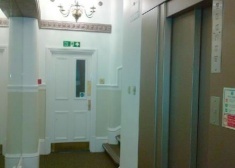 It has been completely refurbished to provide three floors of Grade A office space. 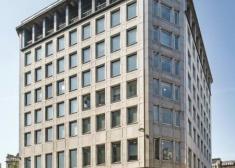 4 City Road is situated on the north western corner of Finsbury Square. The rear of the building overlooks the HAC sports field. 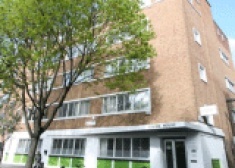 16-22 Baltic Street is located within a village atmosphere in the heart of Clerkenwell. 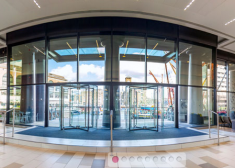 The building is located in the heart of the City of London and is ideally situated, close to the transport interchanges of Bank and Liverpool Street. 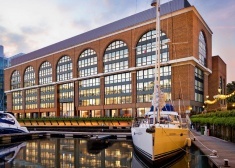 International House is located on the western edge of the St Katharine Docks Estate, overlooking Tower Bridge, the Tower of London and the dock. 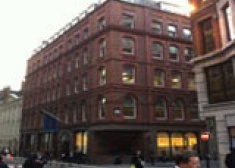 The building benefits from a central London location. 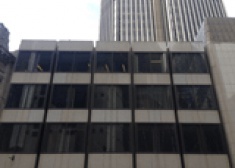 Local occupiers include Goldman Sachs, Deloitte, KPMG and Hogan Lovells. 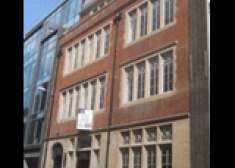 The building is a charming Grade II* listed building. 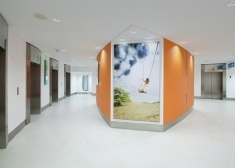 The common parts have been refurbished in a contemporary style. 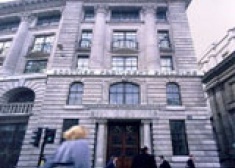 The building is located on the north side of Fenchurch Street, opposite Plantation Place North and 20 Fenchurch Street. 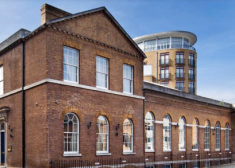 The building is located on the west side of Borough High Street and benefits from excellent transport links, being a short walk from London Bridge station (Jubilee, Northern and main line rail services). 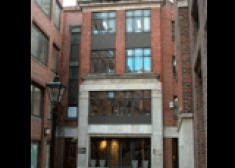 The building is located at the junction of Gresham Street and Aldersgate Street, a two minute walk from St Paul's underground station. 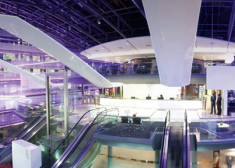 The iconic Tower 42 is located in the heart of the City, positioned between Old Broad Street and Bishopsgate. 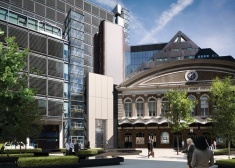 Liverpool Street mainline and underground stations and Bank underground station are all within easy walking distance. 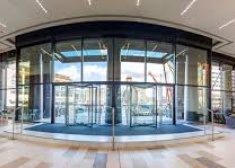 A major new 98,741 sq ft refurbishment in the city of London’s core, situated close to Lloyd’s of London and beside Fenchurch street station. 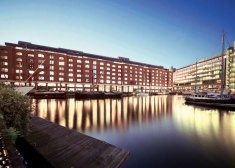 The St Katharine Docks Estate is situated adjacent to Tower Bridge and overlooks the River Thames. No. 125 is located on the west side of Finsbury Pavement which connects Moorgate to the south and Finsbury Square to the north. 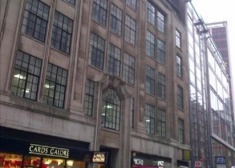 10 Foster Lane, London, EC2V 6HR.